Monthly Virtue: Wisdom – learning to make better choices. 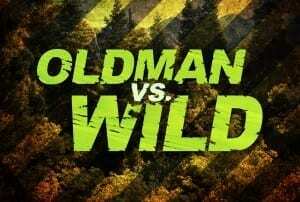 During the Oldman vs Wild series, we have learned that wisdom is learning to make wise choices. In our final week learning about wisdom, we read in 1 Kings about Rehoboam, a king who acted wise at first by asking for advice, but then chose to ignore the wisdom that he was given. God wants us to seek out wisdom – from the Bible, through prayer, and by asking people that we trust who love God. But it’s not enough for us to ask for wisdom – we need to use the advice we get. Did Dr. Oldman win the bet with his brother and survive the wild? 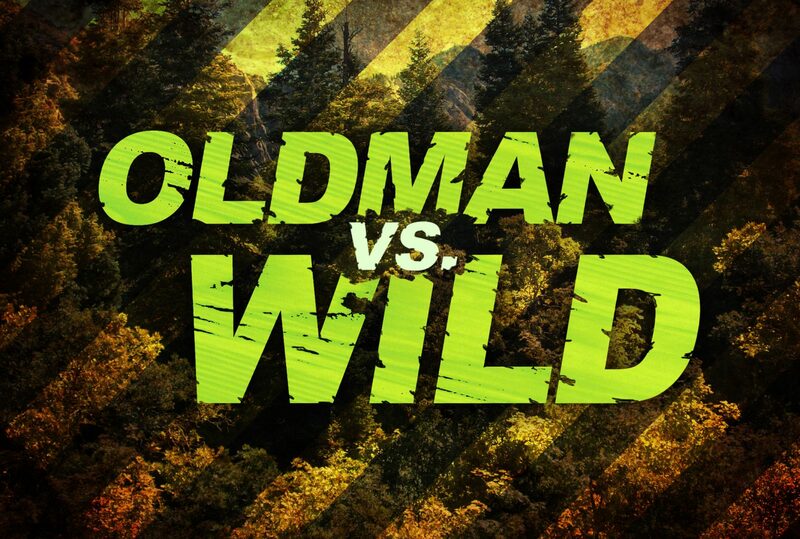 Watch the final episode of Oldman vs. Wild tomorrow on the eKidz site! But once Roanoke and Swanson learned of Professor Morty’s evil scheme, they shared the Bible story about how God created the sun, moon, and stars and stopped Professor Morty! 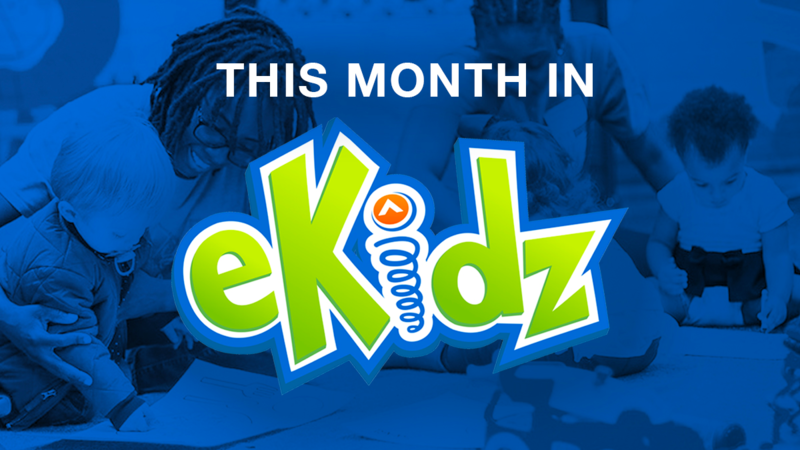 During our Roanoke Jones Cafe series, your chid has been collecting a puzzle piece each week, trying to figure out what the secret picture is forming. Four of the eight puzzle pieces have been released – ask your child’s Quest leader for any missing puzzle pieces. 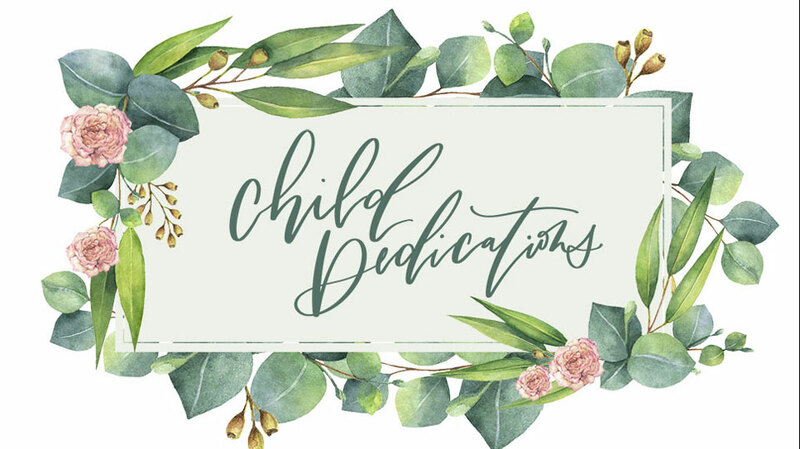 Monthly Focus: God wants me to pray! Practice praying with your toddler! Sing this song throughout the day – before breakfast, during playtime, when driving to the grocery store, even before bed! I can talk and pray to God, pray to God, pray to God. I can talk and pray to God. It’s great to pray all day. I can pray and talk to God, talk to God, talk to God. I can pray and talk to God. It’s great to pray all day.